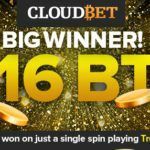 September 21, 2016 – Today, Cloudbet, the leading bitcoin sportsbook and casino platform announced the launch of a fully optimised mobile version of its live casino – allowing players to play their favourite live tables anywhere, at any time. 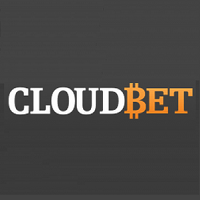 Cloudbet is the first bitcoin casino to offer a live casino for mobile devices, giving customers access to roulette, blackjack, baccarat, keno and lottery conveniently from their personal mobile device, no matter where they are. 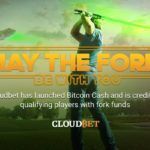 Cloudbet is a bitcoin-only sports betting and casino platform. 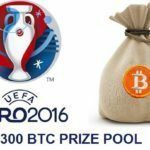 Operating since 2013, it was one of the first to market and has established itself at the forefront of the bitcoin gambling industry. 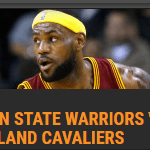 The Group has support and development offices around the globe. 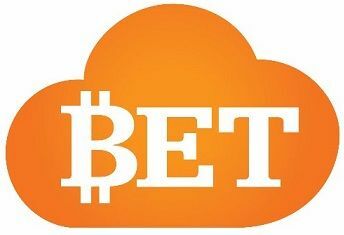 Visit the site at www.cloudbet.com . 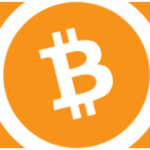 Lucky player at BitStarz Casino lands a record 150 BTC in a single spin!